Have an item to transport? Are you unsure of which GOGOVAN vehicle to choose? 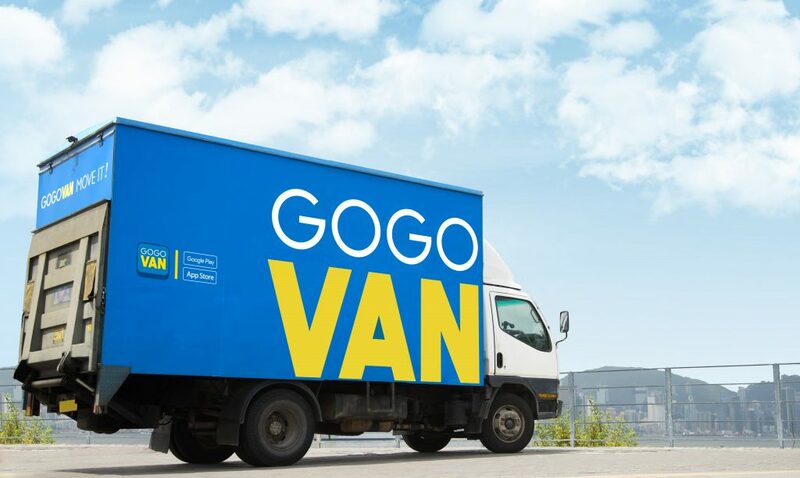 Choosing the right GOGOVAN vehicle to transport your items can allow you to have the best savings and get our item transported at the most reasonable price! 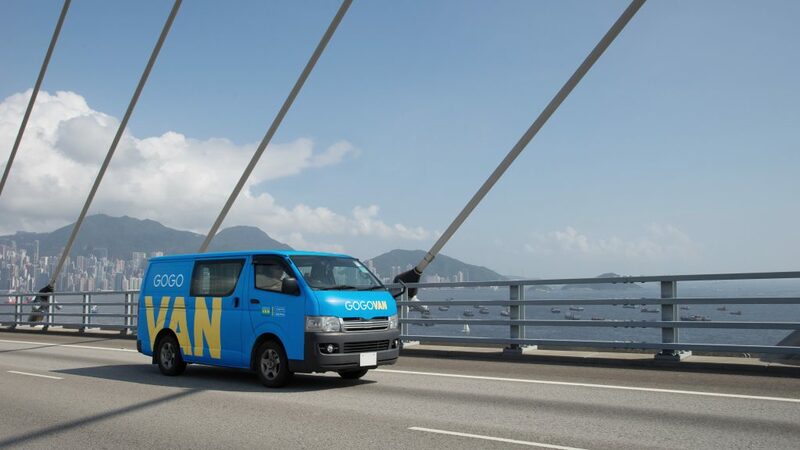 Read on to find out which type of GOGOVAN vehicle will be best suited to moving your items! Do you ever need a document, small parcel or food item delivered within the same day? Use GOGOVAN’s courier service! 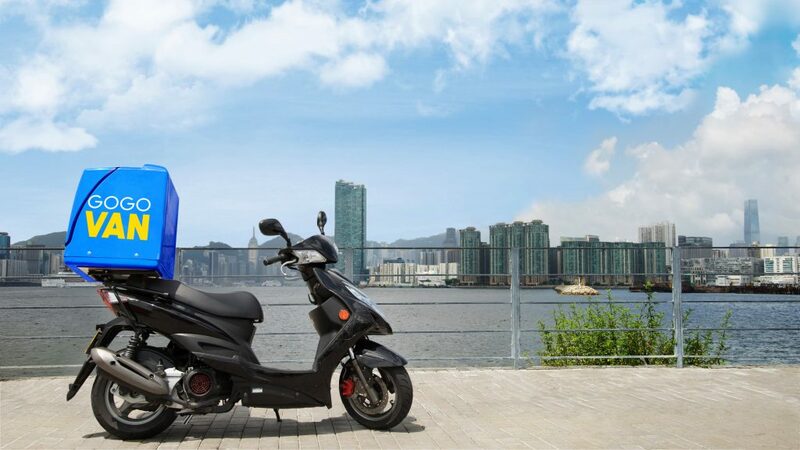 Our friendly riders and drivers will pick up your small item from you and get it delivered immediately! This services even includes door-to-door pickup. Make your booking now and wait for your rider or driver to come down to your place to pick up your item. Furthermore, all items that your hand over to the rider or driver will be delivered by him and will not exchange hands at transfer stations before it reaches your intended recipient! Our most popular form of transport vehicle! Our GOGOVANs are good for you to transport all types of goods and items in many different shapes and sizes! With a maximum storage dimension of 2.4 metres in length, 1.5 metres in width and 1.2 metres in height, it is able to transport a large variety of items! Whether it is a cabinet, a sofa or even a super single bed, our GOGOVANs are able to satisfy the moving needs of many! 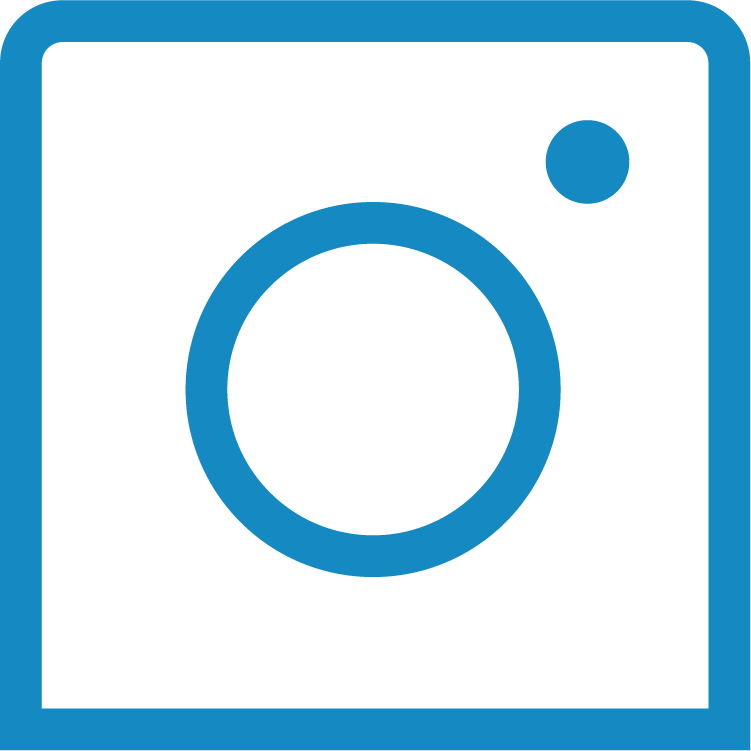 Do not have large and bulky items but need to move many items to your event space? 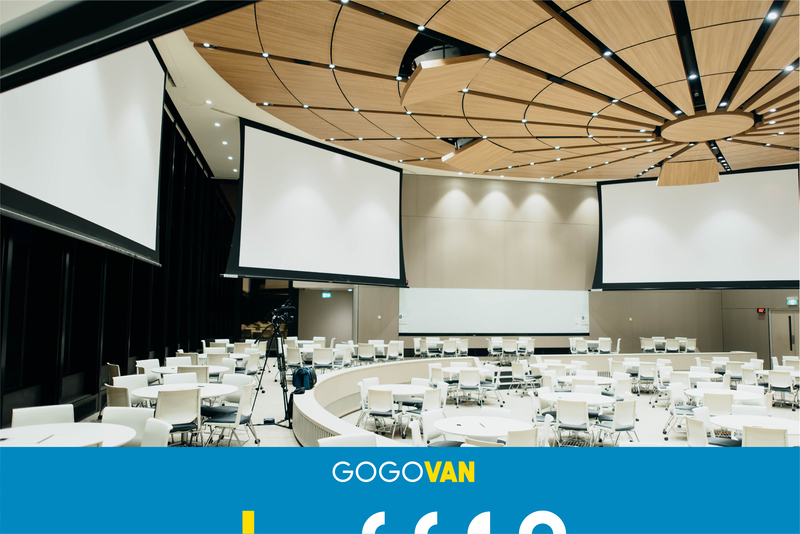 Book a GOGOVAN to help with the moving of your all logistical items for events, roadshows or gatherings. Never worry about your items not being able to fit in a car or taxi ever again! Furthermore, you can even ride along with your goods and items and save on spending on ride-hailing services! Just bought a new home? 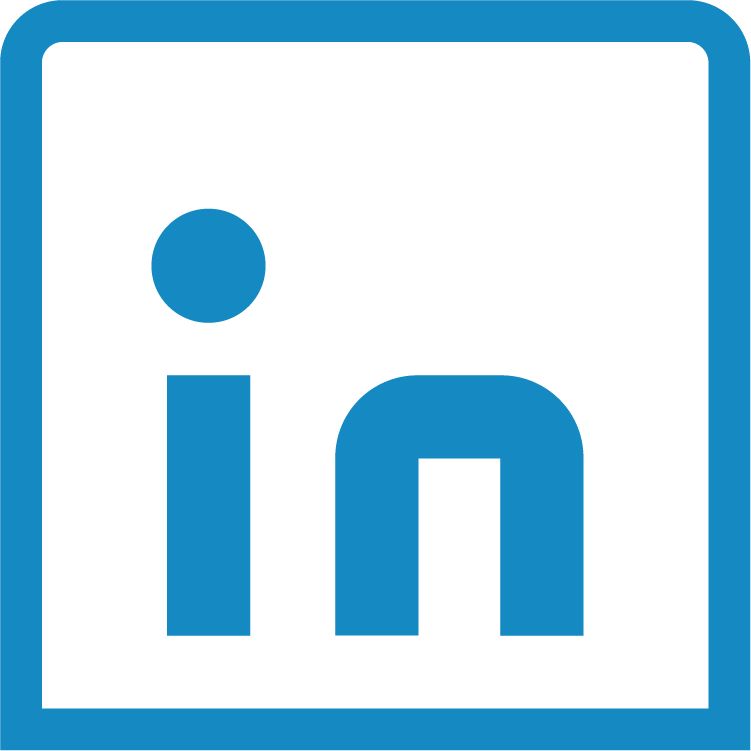 Holding a large scale event? You will most likely either have many items or large and bulky items. These can include, king-sized beds, cupboards, stage equipment or large camera and lighting equipment. How can I move all these items you may ask, worry not! Your items may not be able to fit into one GOGOVAN, however, with our selection of lorries, move even your largest items with no concerns! Whether it is home moving or major event logistical item moving, with GOGOVAN’s lorry services, never worry about not having enough space to move your items again! 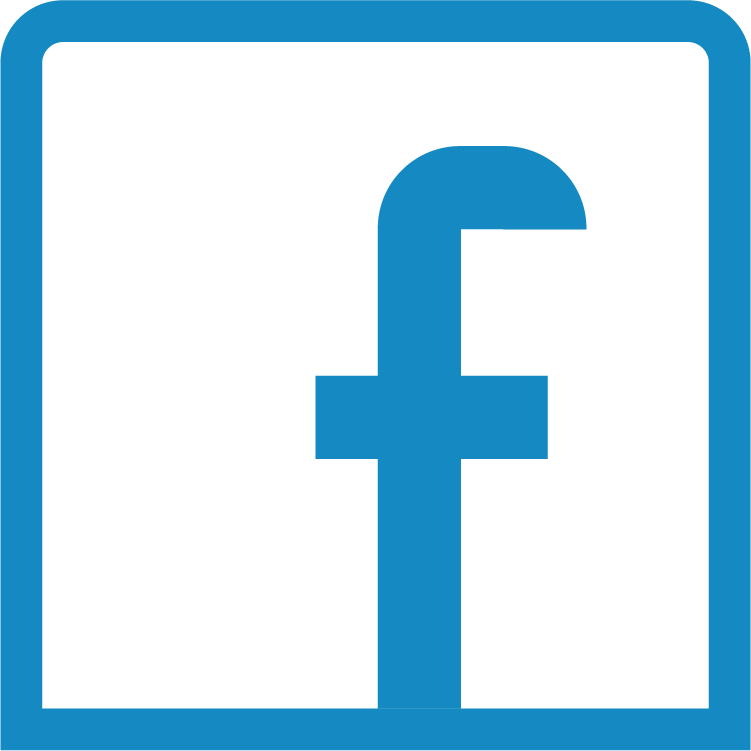 How Can GOGOVAN Help You? Select the size of the GOGOVAN transport vehicle that will best suit all your needs. 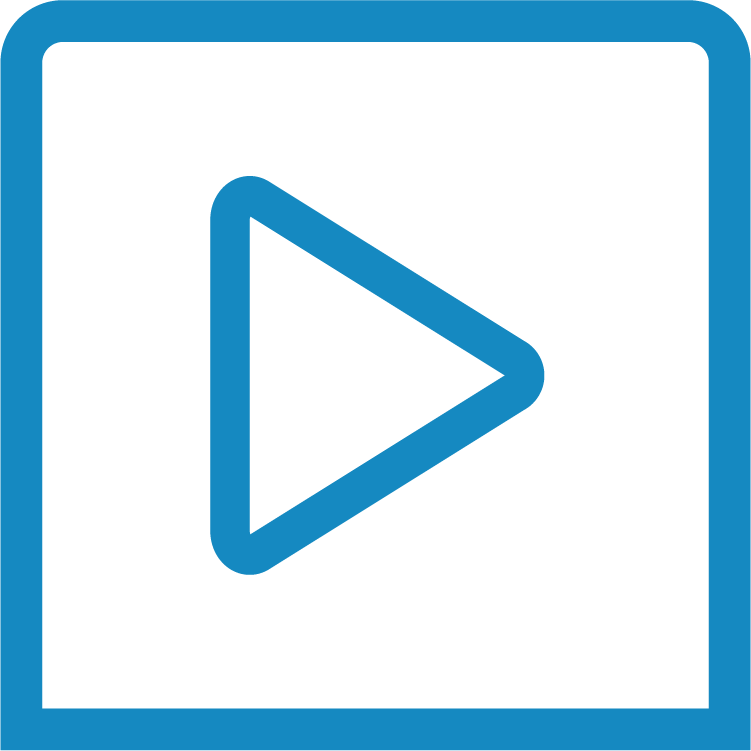 With customisable manpower addition options, you can even choose how much additional help you require for the most savings! 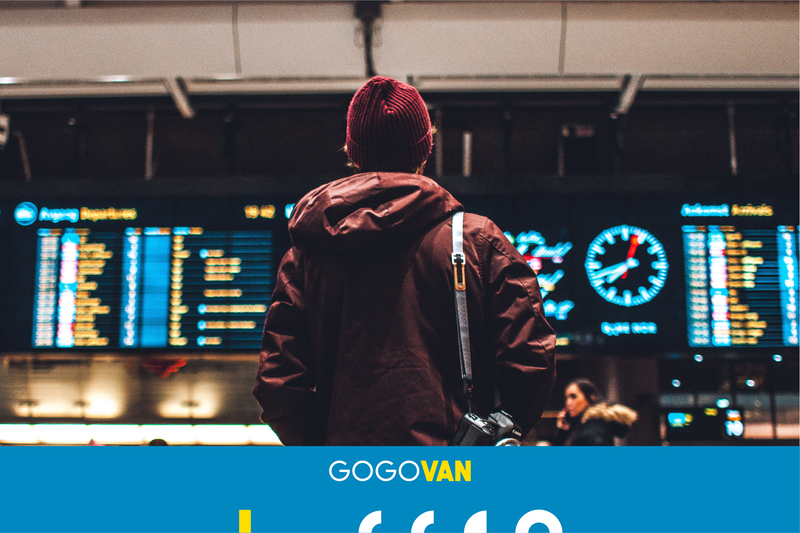 Furthermore, experience immediate logistical support, make a booking on the GOGOVAN App and get matched with a driver within seconds! You can also reach our Customer Service Support Staff daily from 9am to 6pm at 6836 1110. 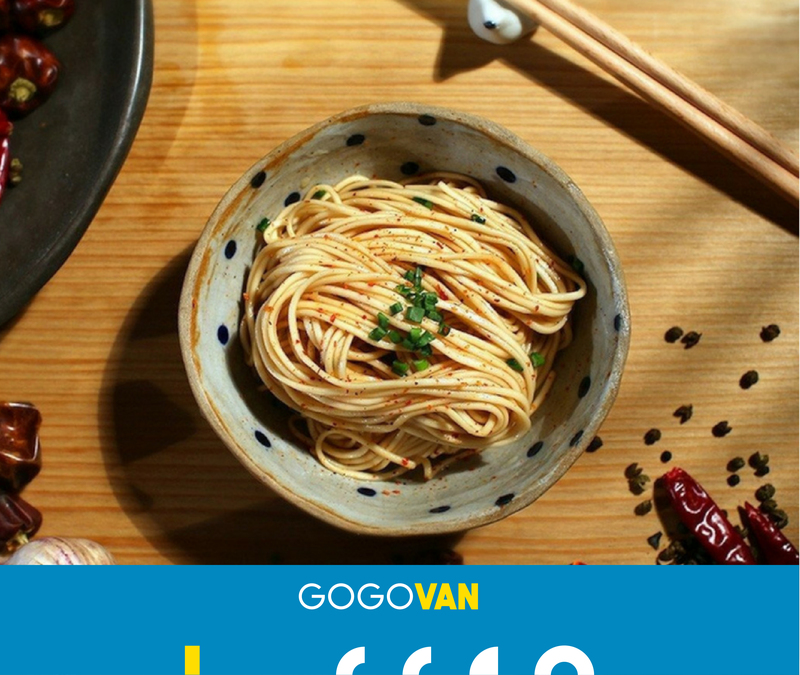 With GOGOVAN, experience efficient, reliable and care-free service.